Becoming educated about your home is the best thing you can do before you enter a competitive real estate market. As an informed buyer or seller, you have an important advantage when you know the true condition of your home. 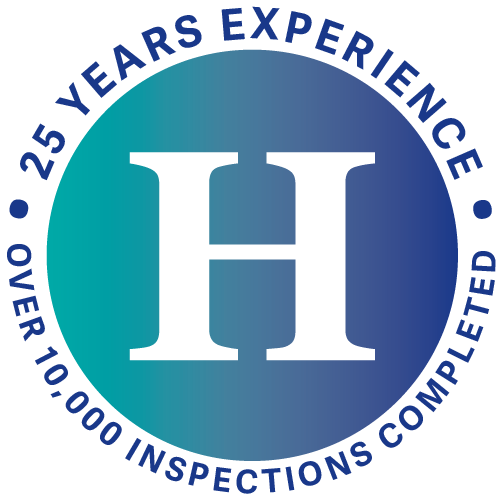 When you choose Homescope Inspection Services, inspecting your home is our highest priority and privilege. Our inspectors are licensed by the State of Virginia and certified by the Northern Virginia Chapter (NOVA) of the nation’s oldest professional organization of home inspectors, the American Society of Home Inspectors. We utilize the state-of-the-art technology and industry-leading inspection reports to give you an in-depth look at how your home functions and how to improve its condition. We hope you can join us on our walkthrough as we thoroughly evaluate your home’s accessible features and components. Extensive experience and advanced tools give you an equitable perspective. Armed with unique investigative equipment, such as moisture meters and thermal imaging cameras, we are able to examine your home beyond the visible spectrum. See the full scope of your home in a new light. Mr. Hamner was quite thorough and willing to extend his home knowledge to me which was greatly appreciated, especially as a first-time home buyer. He was not rushed and took time to explain what he was doing all throughout the inspection process. Very thorough and informative. Covered everything I could imagine and a lot I would never have thought about. Most helpful and taught me a lot about looking at a home. Outstanding job. Mr. Hamner was absolutely amazing. He is knowledgeable, respectable, and great at answering any questions or concerns I had. I learned a lot during the inspection process and will always recommend Mr. Hamner to fellow family & friends. Access your comprehensive inspection report anywhere on your electronic device at any time. Our easy-to-use digital inspection report offers a detailed analysis of your home with plenty of high resolution photographs on areas to address. This report is available within 24 hours of your home inspection and comes with exclusive access to an interactive, uploadable repair addendum, optimized by patented HomeGauge software. The Create Request List™ feature enables you, your realtor, and your contractor to complete recommended repairs around your budget and schedule. It’s your repair process at your convenience. Contact Homescope Inspection Services to schedule your appointment today! Homescope Inspection Services offers flexible availability and hours to Virginia residents, including, but not limited to the counties of Prince William, Loudoun, and Fairfax.